because Norway, well, Norway is just a little different. 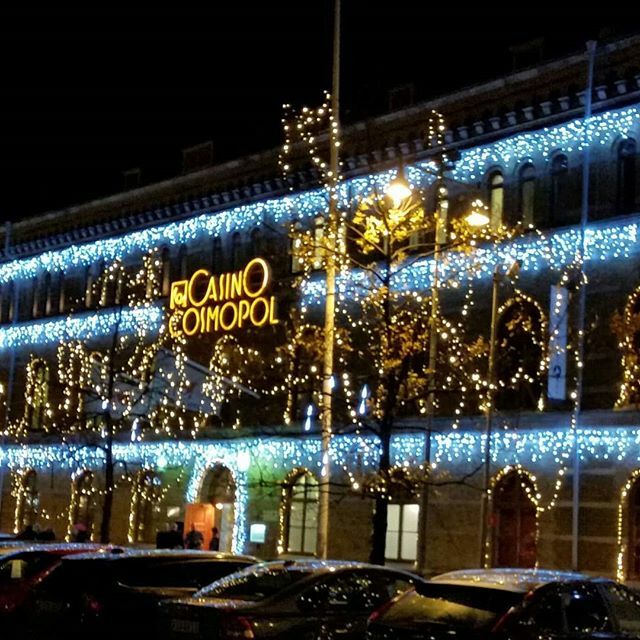 Should you happen to be in Gothenburg, be sure to try out your hand at one of the finest casinos in Sweden. 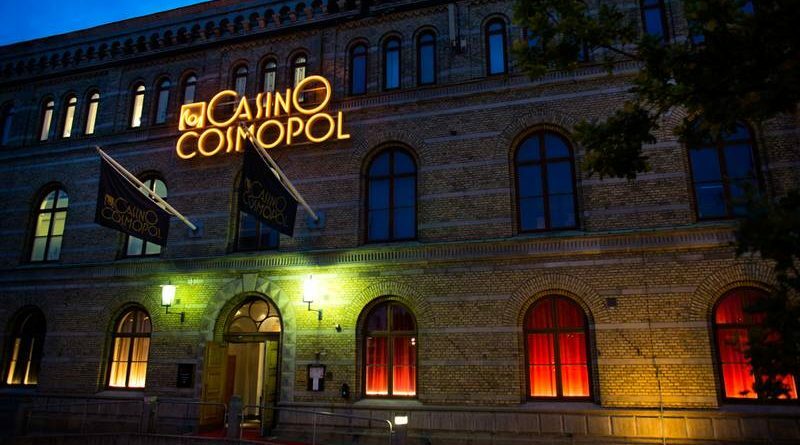 With its beautiful waterfront view, the Casino Cosmopol is at home amidst all the history housed at the Stora Tullhuset at Packhuplatsen building. With over 300 slot machines, Gothenburg’s international casino has a whole lot to keep you busy. 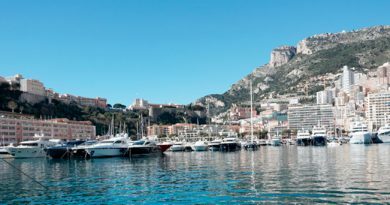 The casino games include oasis stud poker, blackjack, roulette and punto banco and are available on 42 tables. You can always take a break at the restaurant or get your groove on on the dance floor. blackjack, Ultimate Texas Hold’em or the casino Danmark jackpot. 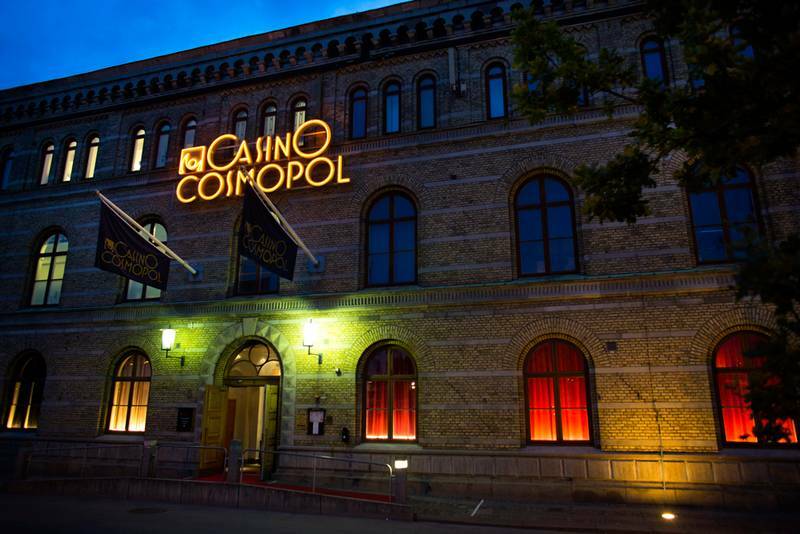 Whether it’s your very first time or you have had quite a few hands at the table, the Casino Copenhagen will definitely have something that tickles your fancy. 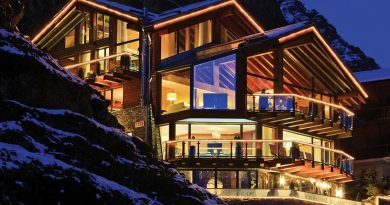 The uniquely themed nights all have something special about them. To keep the memory of your night out alive, you can actually personalize a gift card and have it mailed to a loved one. 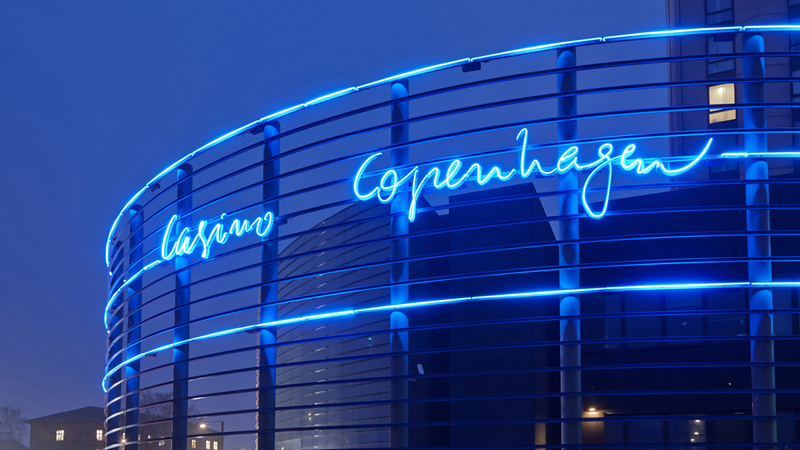 It is a nice way to share your wonderful experience at the Casino Copenhagen with those who matter to you. becoming a mainstay for some time but then got banned in the 90’s. Today, gamers mostly make use of gambling kiosks. games are not allowed. 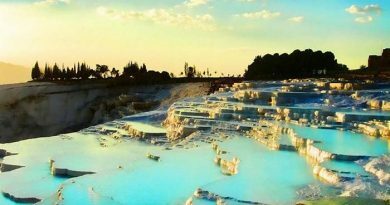 Freerolls, which is the name given to free poker tournaments, are however allowed in the country. 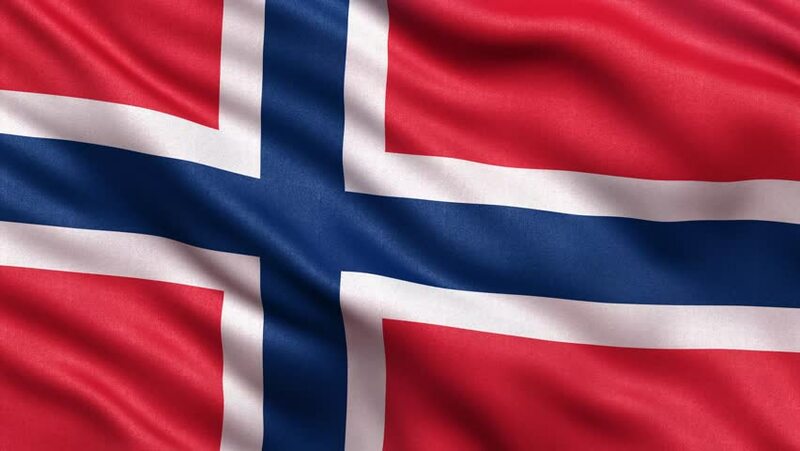 Norsk Tipping, one of the only two legal gambling companies in Norway has recently opened an online gambling site in a bid to curb the flow of Norwegian gamblers into foreign online casinos. 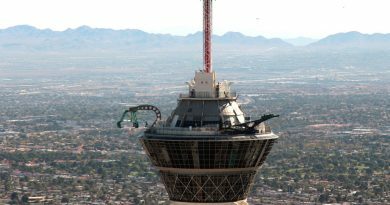 It has exclusive rights to oversee all matters gambling. The other company, Norsk Rikstoto, is currently only authorized to handle horseracing bets.